Donnie Tinsley is a native to the Albemarle area. He was born in Elizabeth City, NC and has taught and trained locally since 1994. He is a Christian Martial Artist with three children of his own, two of which who actively train in the Martial Arts. He has a Bachelor of Science in Mechanical Engineering Technology and teaches with a scientific approach to Martial Arts. He has studied Martial Arts for 2/3's of his life and along that journey developed a passion for teaching and studying all Martial Arts. He is a certified referee with the Amateur Athletic Union (AAU) and also sits on the national board of the American Combat Alliance Mixed Martial Arts Sanctioning Body. In addition to his college and martial arts education, Coach Tinsley, having completed the required Fitness Trainer, Nutrition Specialist Training, and Strength and Conditioning Specialist Training, is an Elite Trainer with the ISSA (International Sports Science Assocation). 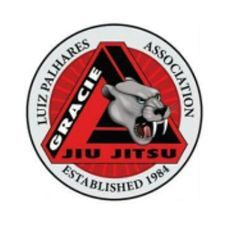 Below is a list of instructors he has trained with and gained experience as well as his ranking in the various arts. Feel free to contact any of these people directly to verify Master Tinsley's credentials. 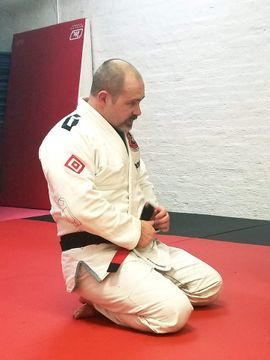 In addition to group classes at Tinsley Family Martial Arts, Coach Tinsley also offers Personal Training and Private Lessons to suit any specialized needs. 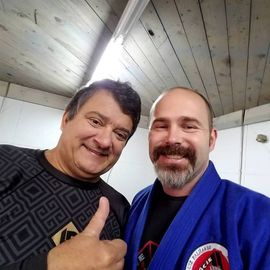 He is the only certified fitness trainer in the area who is dually certified to teach Muay Thai and Brazlian Jiu-jitsu. To schedule private lessons click here.